Brandworkz is a marketing automation technology company featuring digital asset management, workflow management, web-to-print and brand management. 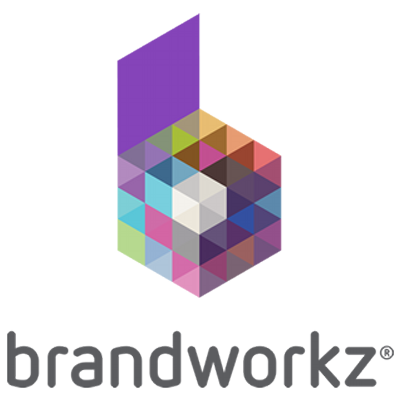 Brandworkz is an online Brand Management software. The platform helps organisations ensure brand consistency and maximise the productivity of their marketers and agencies by offering a self service brand portal to search for digital assets and educate them on brand guidelines. Brandworkz automates the creation and delivery of marketing materials while ensuring compliance to a company's brand guidelines and positioning.